Design Development Ltd have been appointed by Kier Living to create a virtual reality walk-through of a site they are currently building at North Prospect. The sales open day hosted by Kier Living will allow prospective home buyers to experience the site, and an example of the housetypes, in full virtual reality before the site has even been built. We have been asked to model an external area of the site which will allow the customers to walk up and down the boulevard and help to get a real flavour of how the finished development will look and feel. In addition to this we will also be producing 2 houstypes internally so that the public will also be able to walk around their prospective new home before a block has even been laid. The Kier Living sales open day is scheduled for Saturday 6th May. More information with regards to the programme for the day and images from our VR model will follow in due course. 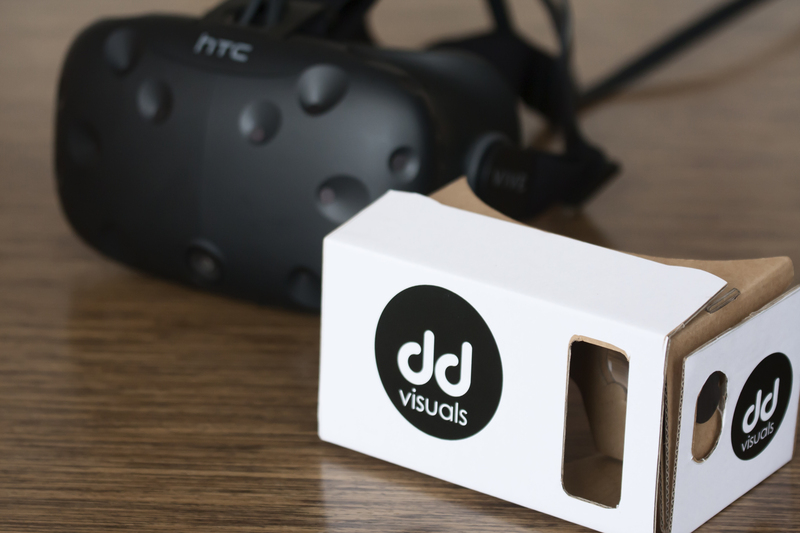 If you would like to know more about how Virtual Reality can work for your project, or request a demonstration, then please do not hesitate to contact us.